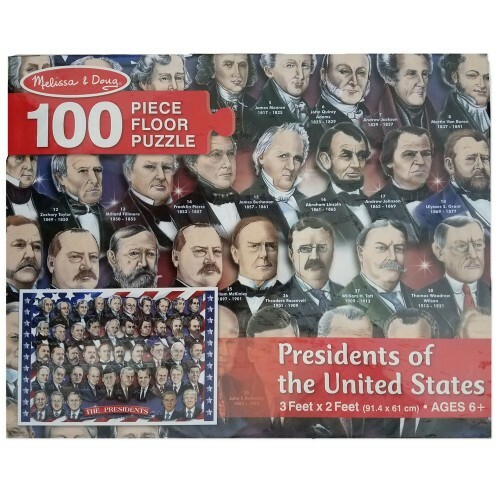 The Presidents of the USA 100 pcs Floor Puzzle by Melissa & Doug is a great educational puzzle presenting the US history to the grade school children. 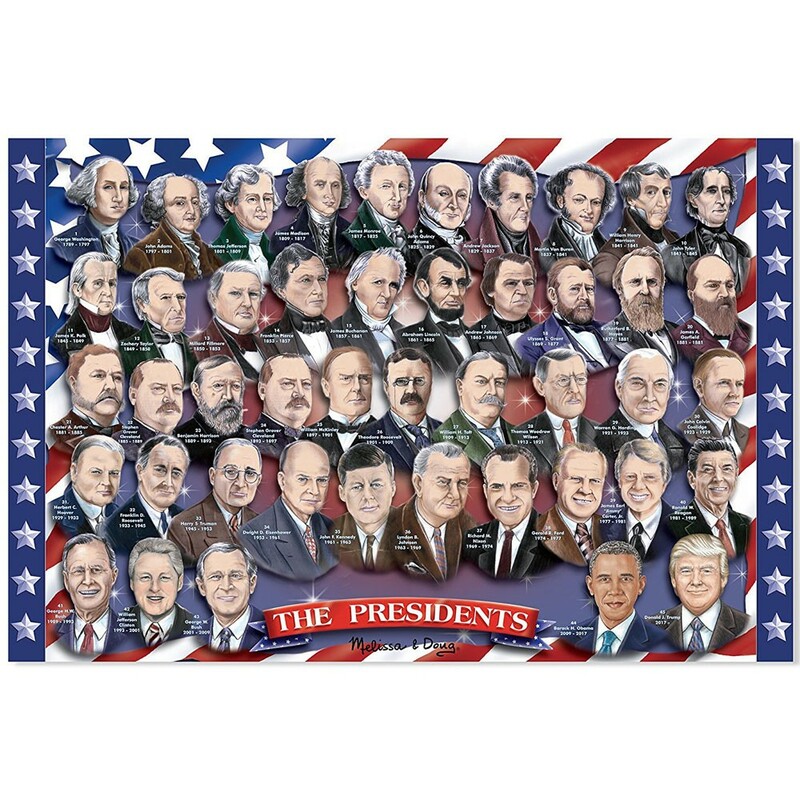 American Presidents of all times represent American history and heritage. 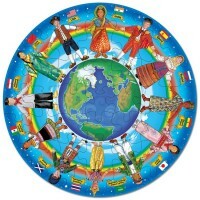 The Presidents of the USA 100 pcs Floor Puzzle by Melissa & Doug is a great educational puzzle presenting the US history to the grade school children. 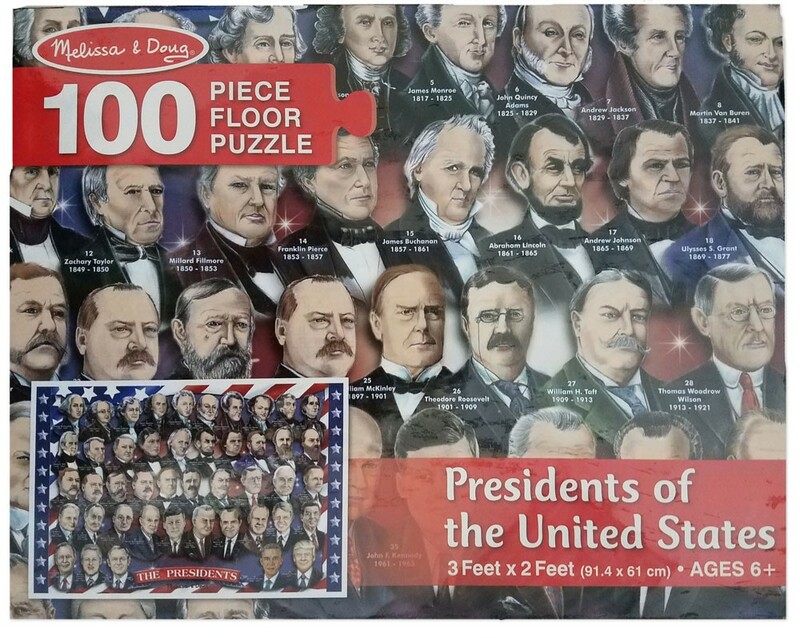 Portraits of all 45 US presidents are featured on this giant floor puzzle. 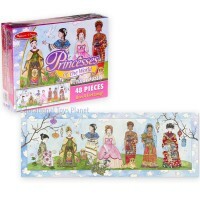 The Presidents puzzle is a fun-filled piece of history! 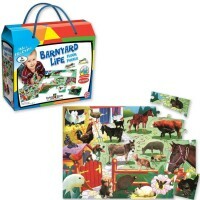 The sturdy cardboard puzzle pieces are 20% thicker than other floor puzzles, and the easy-clean surface keeps them looking new. 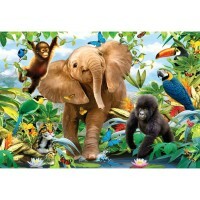 This American Presidents jigsaw puzzle measures approximately 2 x 3 feet when completed. 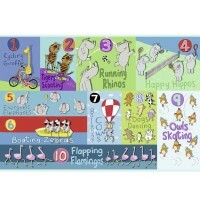 Exceptional quality and educational value. 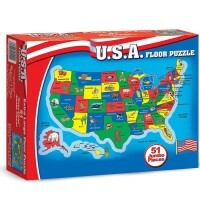 Dimensions of package 9.25" x 3" x 11.75"
Write your own review of Presidents of the USA 100 pcs Floor Puzzle. 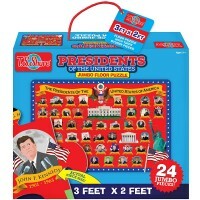 Rating: 5 Fun and educational by Jessica G This is perfect for any kid learning about American history and American presidents. 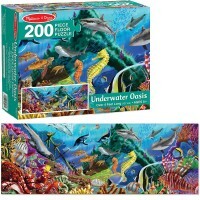 It is also a great way to practice problem-solving, spatial skills and other important skills that will serve your child in math, science and beyond. 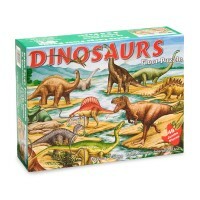 It can, literally, help your child improve in almost every subject.